Titanium One, Shop No. 5, Ground Floor, Next to Rajpath Club, S.G. Road, Bodakdev, Ahmedabad, Gujarat 380054, Ahmedabad, India. 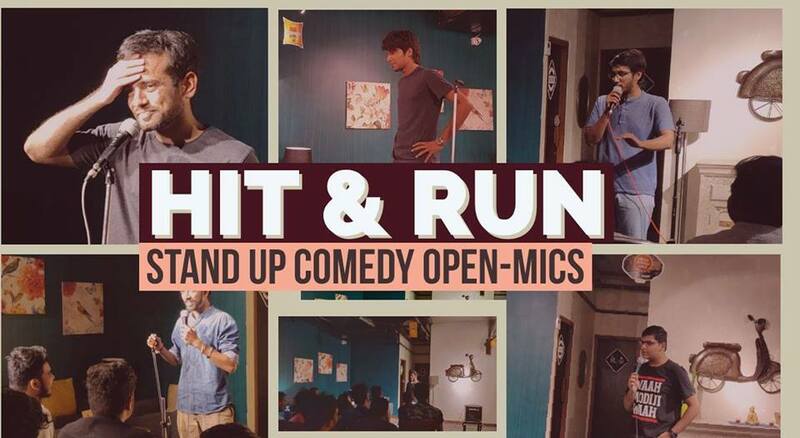 This is the longest running comedy room of Ahmedabad. If you want to come for one show in your entire life, well then watch Jerry Seinfeld live. If you’re lazy to travel outside of Ahmedabad, then we suggest you drop by Studio Pepperfry and see comedians at their funniest.